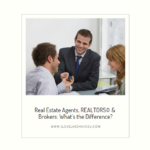 Real Estate Agents, REALTORS®, Brokers: What’s the Difference? 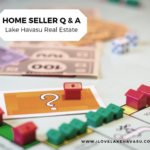 Some people use the terms real estate agents, brokers & REALTORS® interchangeably. But they shouldn’t. Each requires a different type of training. Do you know which is which?